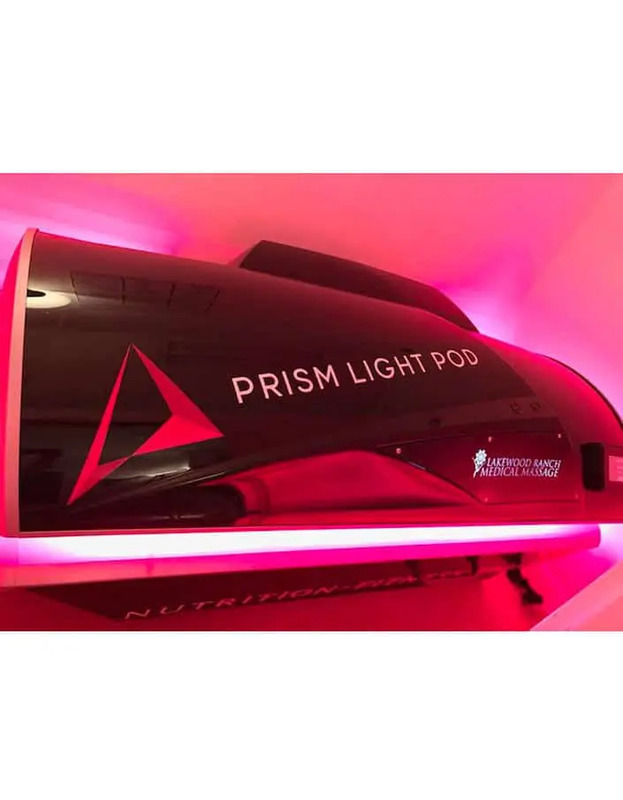 This 14,000 red and infrared light bed is the most advanced system in the industry. It speeds up the recovery of our body’s cells, reduces fatigue, stress, chronic pain and slows down the anti-aging process. 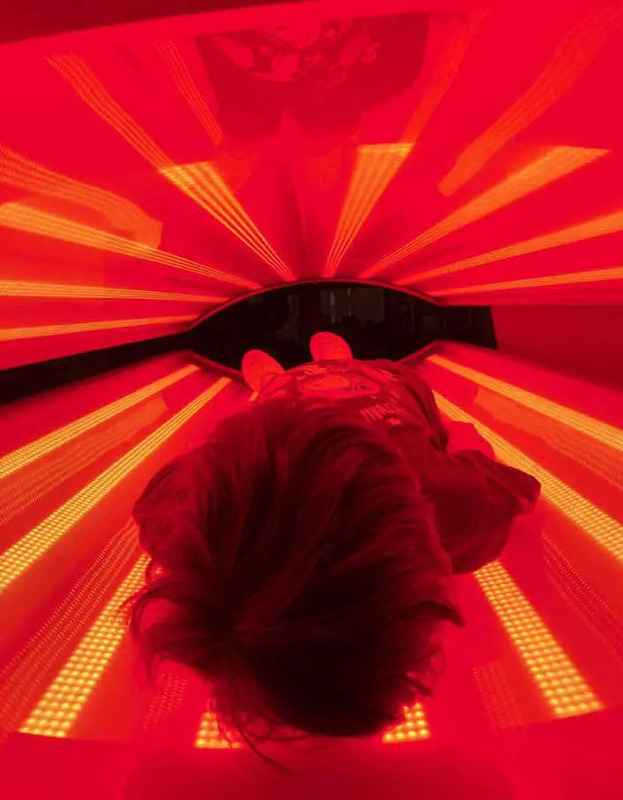 The red and infrared bed offers proven light therapy to keep you healthy and fit for an active lifestyle. This technology applied to this red and infrared bed has been in research and development for more than five years. It uses more than 14,000 LEDs with non-invasive, non-fluorescent 650nm and 850nm wavelengths, no UV and guaranteed no heat emission. LEDs penetrate the mitochondria to accelerate the healing of our cells, tissues, muscles, joints, tendons and nerves in the body. By eliminating oxidative stress, unwanted free radicals and repairing damaged cells, this module floods the entire body with red and infrared light and generates ATP and energy to keep your body and mind healthy. 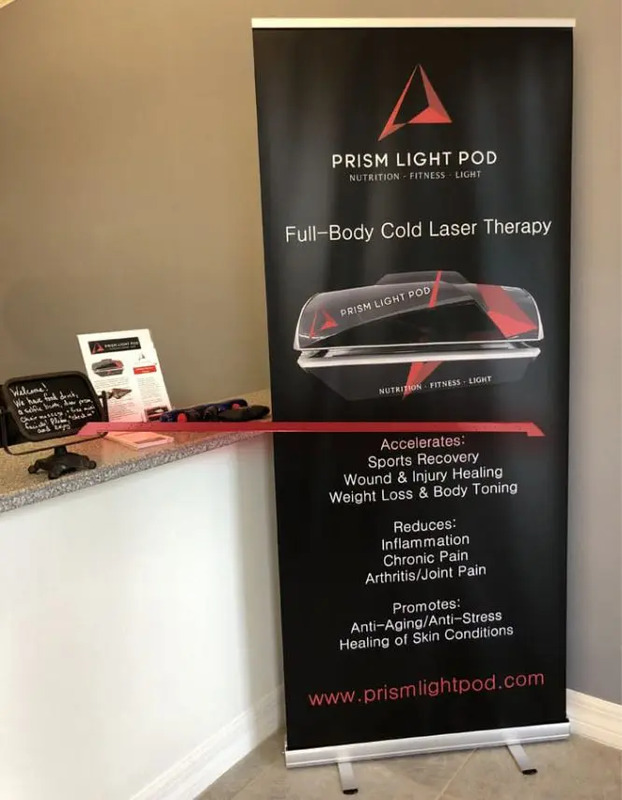 High-performance athletes, business professionals, health enthusiasts and active people around the world benefit from performance recovery, stress reduction, weight loss, mind and body rejuvenation through Prism Light Pod treatments. 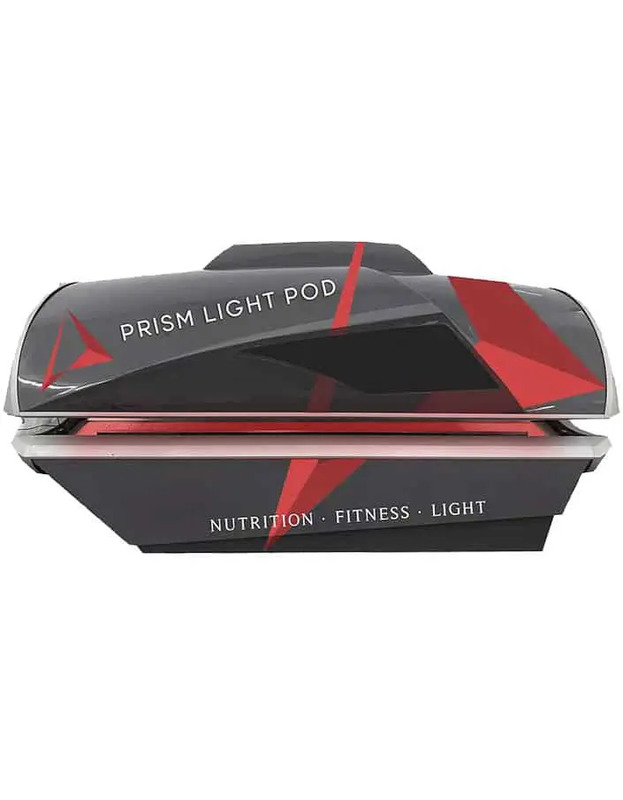 Sports recovery, cryosauna, pain management, physical rehabilitation/therapy, medical spas, beauty clinics, health spas, wellness centres, fitness clubs, weight loss and nutrition centres offer their clients Prism Light Pod phototherapy. The amortization period is generally less than 1 year.
? Contact us at +33 36 202 8220 for more information!